Belkyra™ is the first and only Health Canada approved injectable treatment for improving the appearance of a double chin. Fullness under the chin is a concern many of us have and factors such as aging, weight gain and genetics can all play a role. If you are wanting to improve the appearance of your chin profile, then Belkyra™ may be an option for you. 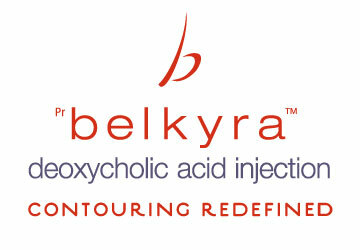 Deoxycholic acid is the active ingredient in Belkyra™. This naturally occurring molecule is present in the body and aids in breaking down and the absorption of dietary fat. 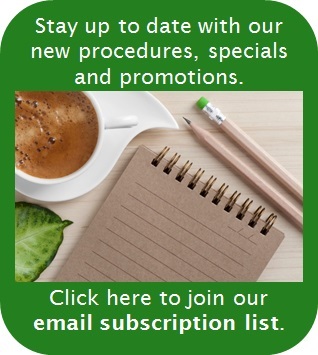 Treatments are customized to meet your goals and can range from 2 – 6 treatments. Downtime is minimal and can include bruising, swelling and numbness in the treated area. © 2016 Allergan Inc. All rights reserved.